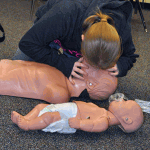 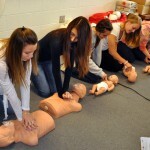 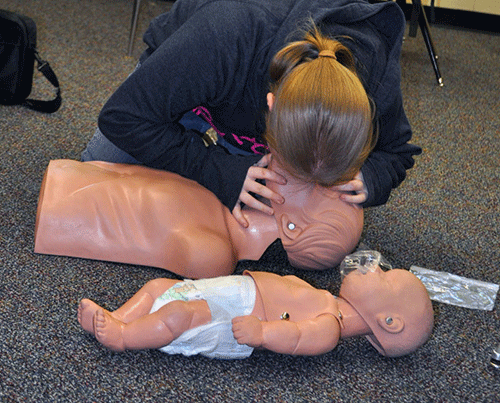 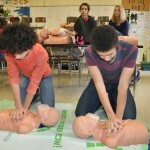 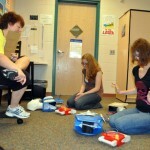 Visiting Union High School in Grand Rapids, Michigan gave us another chance to see our CPR program in action. 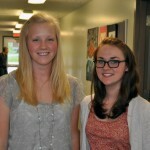 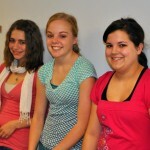 We were able to speak to some of the students and faculty that went through the program. 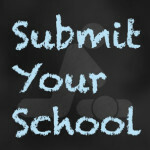 If you have any questions about the program, or would like to get it into your high school, be sure to contact us. 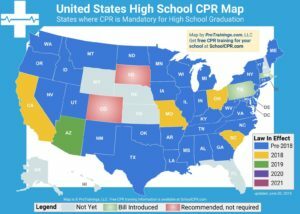 Visit StudentCPR.com for more!